Edited by Furinji Saiga, 04 November 2018 - 05:35 PM. Not really a parody but I don't know where a comment about non-4-kids localization would go. Edited by Nintendocat, 04 December 2018 - 10:51 PM. I found about this today. Stampede is spose to be post BM arc right? 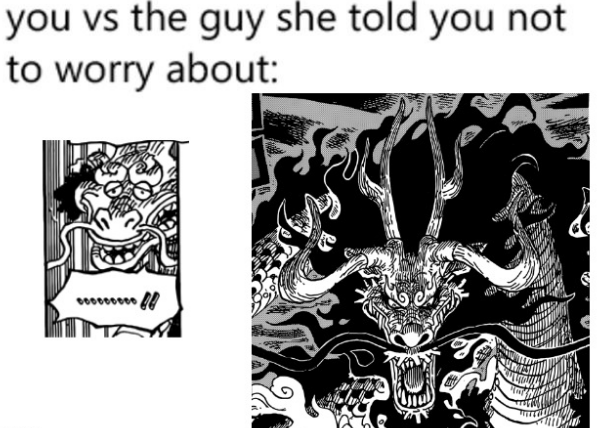 Why they doin my boi Jinbe like that? 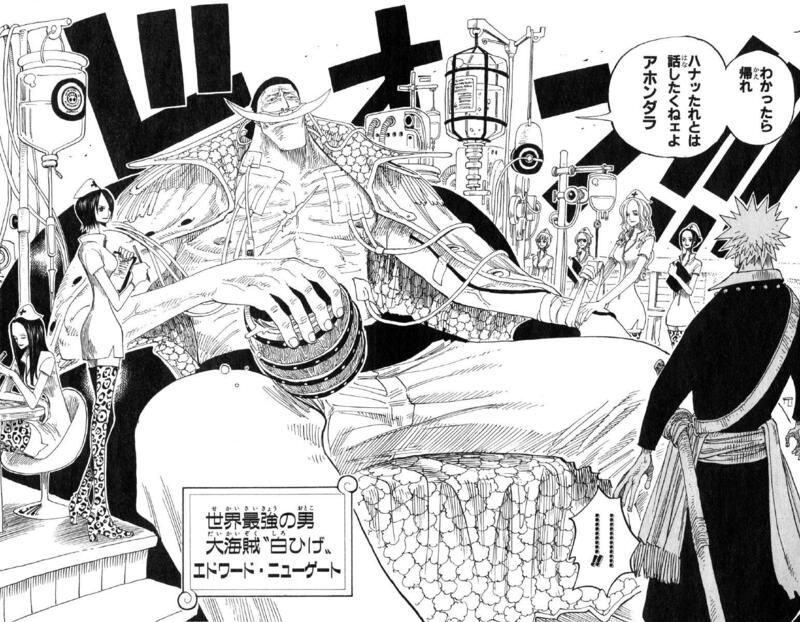 My guess is that Oda didn't want Jimbei used until he was officially with the crew again. Think about it, they parted after WCI and it's all dramatic that he's staying behind to let them get away and then he's just suddenly in the movie having a good time with them? Doesn't really work. Why not? A bunch of the other people that are gonna be in the movie aren't even involved in the story right now. 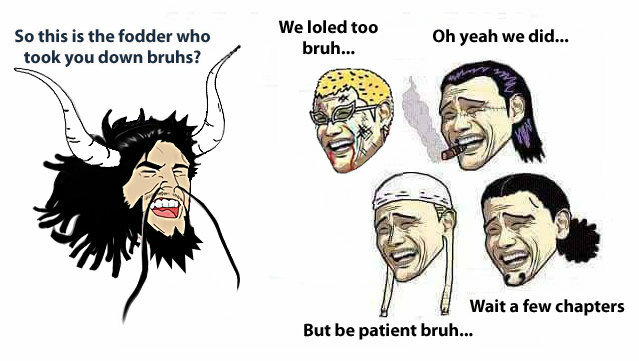 Hell, half the Strawhats are supposed to be on Wano. I hope he gets a cameo at least. 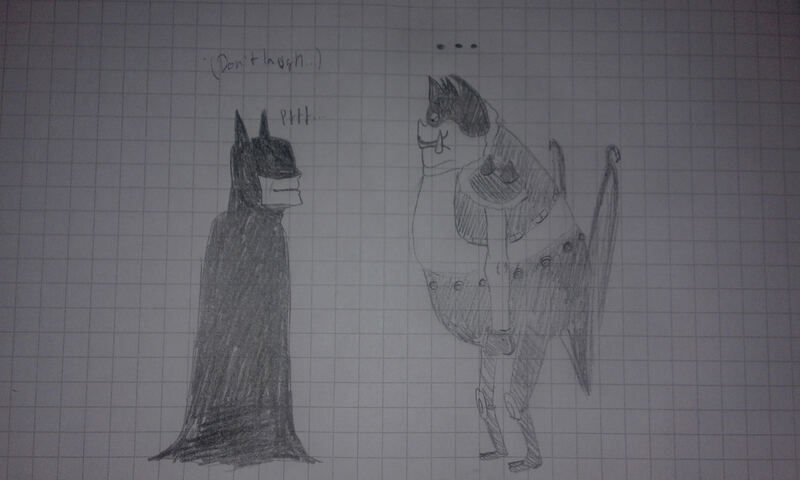 I know the movie doesn't make sense character wise. A large amount of the characters listed in the film are busy at Reverie, for example. 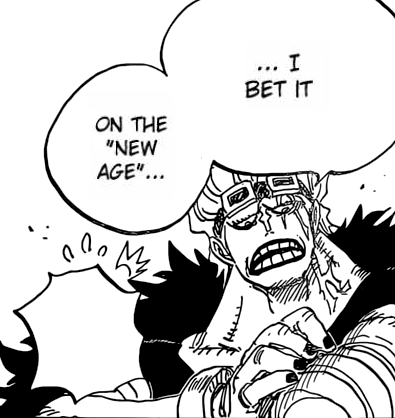 But for the main characters, it just makes more sense that they wouldn't confirm Jimbei as a main in a movie. Not to mention that production has likely been going on before the staff knew about more current events in the series so they wouldn't want to just throw him in there. Remember that massive lost of reasons I made about why jimbe shouldn't ever be allowed to become a crew member? 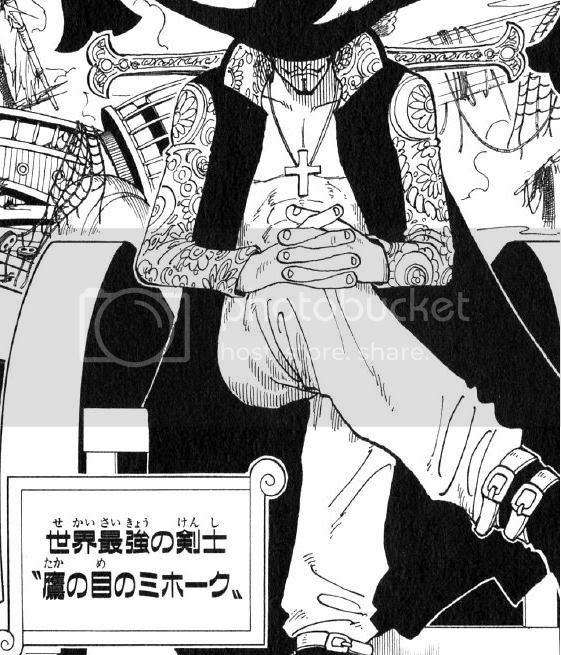 Maybe they are all obvious to Oda also and this whole "jumbo as a crew member" thing is an elaborate troll. 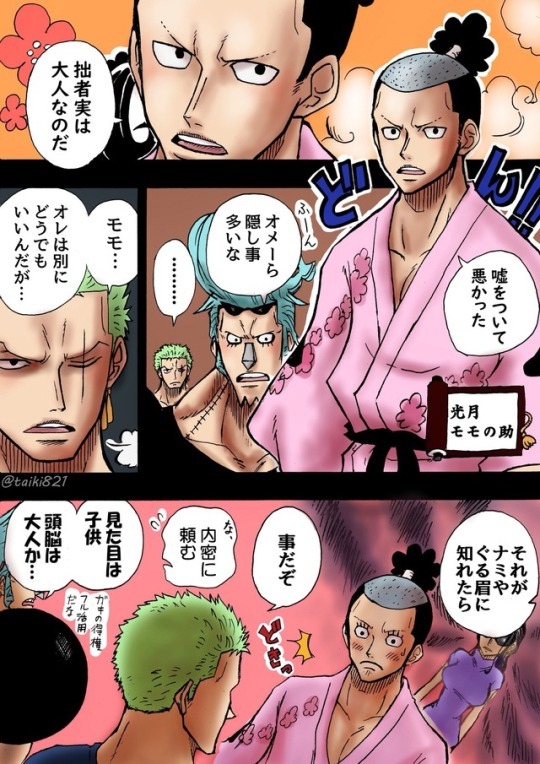 At the end of this arc we will read a newspaper about jimbe's funeral. Boys, there is hope!!!!! We have one last chance Jimbe wont be in the crew. It is a long shot. But it is hope.